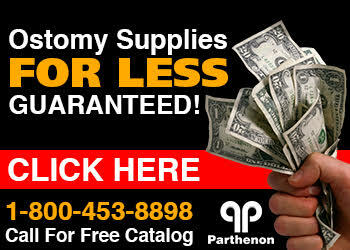 The Parthenon Company Blog - Specialists in Wound and Ostomy Supplies: UOAA 2011 Conference Just Around The Corner! UOAA 2011 Conference Just Around The Corner! UOAA, Reno & You - If you've ever wanted to be in a conference hall surrounded by people in the ostomy industry Reno is the place to be come August 7. Manufacturers and distributors as well as people with ostomies will be in attendance to learn about the future of ostomy appliances. It's also a place to learn and share ideas to improve patient care and product effectiveness. We at Parthenon attend the UOAA conference every chance we get and really enjoy meeting with our customers! Outside of our daily routine, it's a great opportunity to get ideas and improve our service to our customers! Some of the manufacturers who will be in attendance include: ConvaTec, Coloplast, Nu-Hope, Cymed, Hollister.